JMGarageFlasher – small utility to read MS43/MS42 and BOSCH ME7.2 full flash. 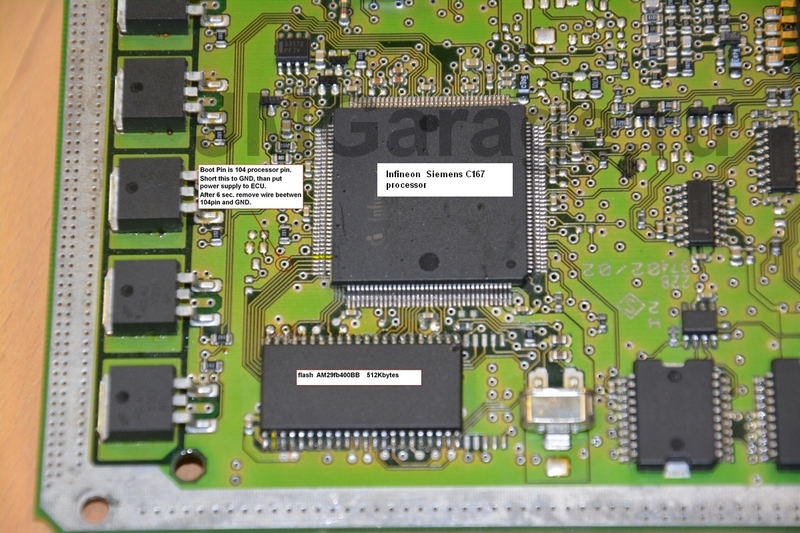 The utility allows to read entire flash memory AM29F400BB of control units Siemens MS42/MS43 in boot mode (see this post, currently in Russian only). K-line adapter is used. 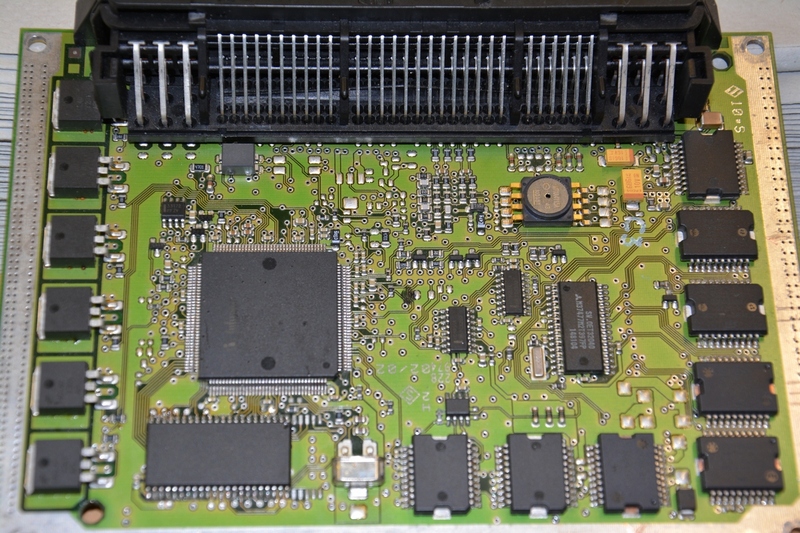 After entering control unit in boot mode, press “Connect”. When block connects, utility allows reading and writing by pressing buttons “read” and “write” respectively. Feel free to leave comments, bug reports, etc in the topic on our forum. This post is being regularly updated. This entry was posted in Other on December 31, 2014 by admin.